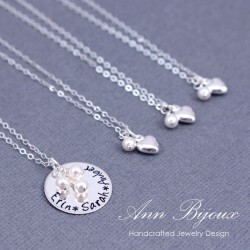 Hand Stamped Sterling Silver Mother & Daughters Necklace!
" 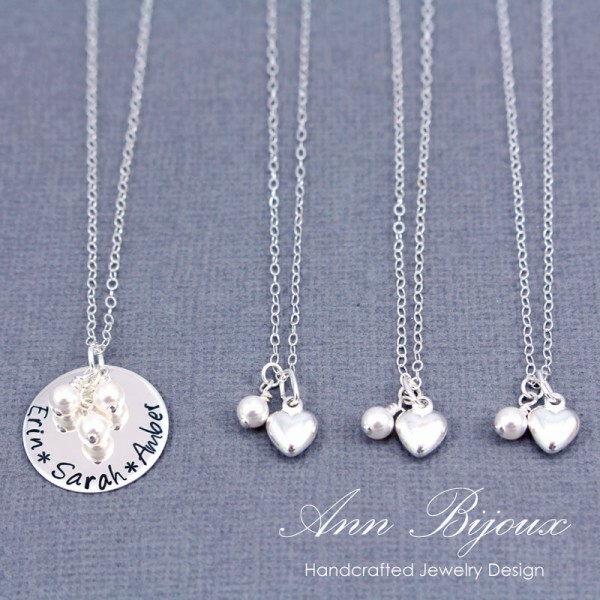 The Love Between a Mother & Daughter is Forever"
4. 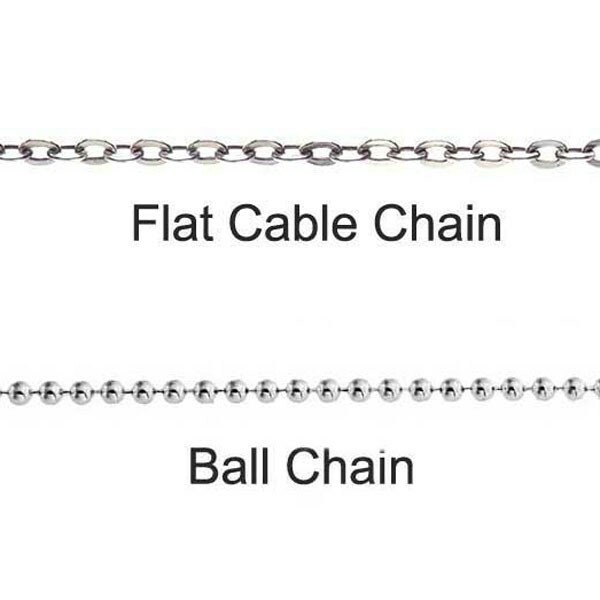 Sterling Silver Flat Cable Chain : 16"